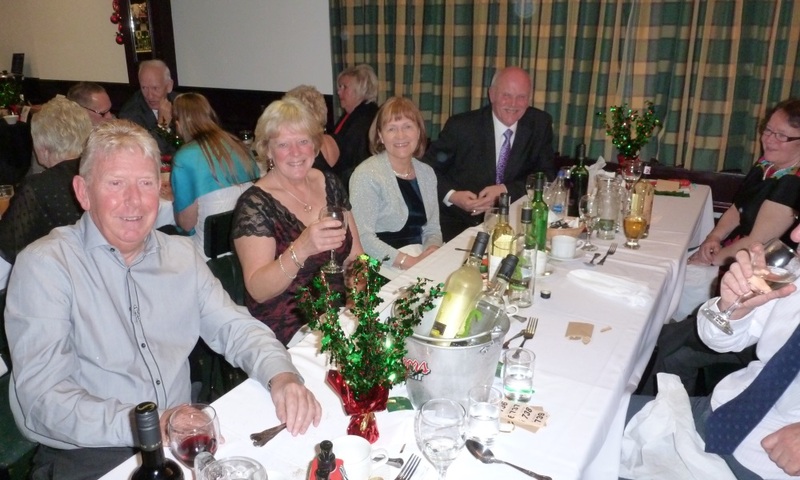 Beamish Park Golf Club provides a warm and relaxing welcome to golfers and non-golfers. The comfortable lounge offers beautiful views of the surrounding course whilst the bar area includes a snooker room, television area, and a range of conditioned beers. Hot and cold snacks are available during the day. Sunday lunches are available in the dining area, booking is advised. Restricted hours operate during the winter months – from April to October hours are usually 9am until late evening. If you have an engagement or birthday party on the horizon why not use our lounge for the occasion. We can supply catering to suit your requirements and are licensed up until 12 midnight. Contact our admin office on (0191) 3701382 for room hire rates/up to date menus, or email us using the enquiry form on the ‘Contact’ page. Why not visit the local PGA Professional? 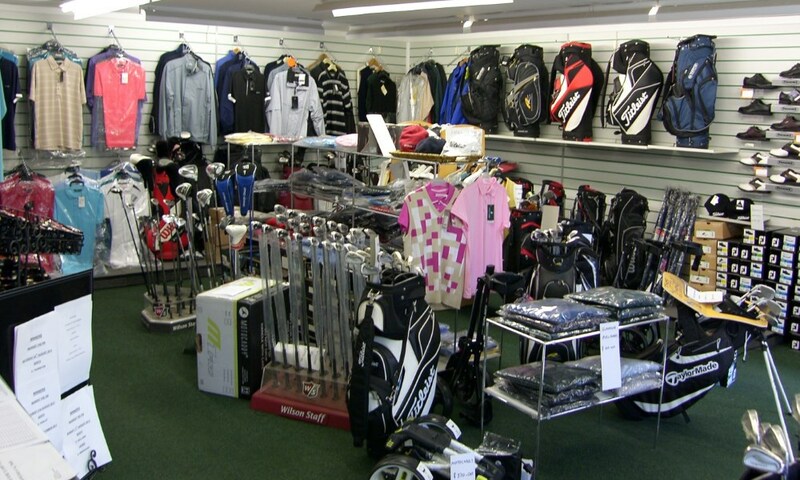 The Pro-Shop also stocks the latest equipment, clothing and club crested merchandising at competitive prices. Stockists of Powakaddy and Motocaddy electric trolleys at good prices. 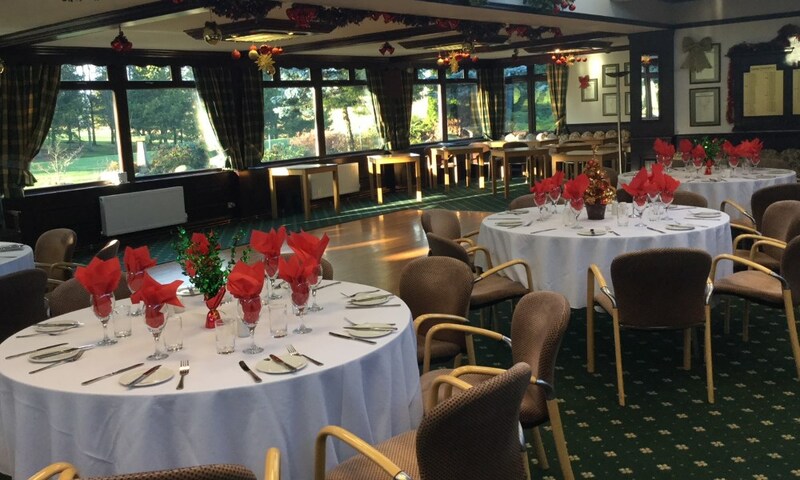 At Beamish Park Golf Club we believe that your wedding day should be as trouble free and relaxed as possible. Our lounge can take up to 80 guests for your special occasion and we can also supply catering to suit your requirements and are licensed up until 12 midnight.